Here is a list of my astronomical publications to date with some full articles included where this is possible. Unfortunately the spaceweather submissions now seem to drop off their server after a month? 27 March 2015 a huge full disc view of a prominence eruption on Spaceweather and on Astrobin 19 mb. 12 September 2014 full disc mosaic image in poor seeing. 9 September 2014 my article in Amateur Astrophotography magazine September issue. 1 August 2014 here is my article in Astro Nerds Magazine. 1 July 2014 Here is my article in Astro Nerds Magazine. 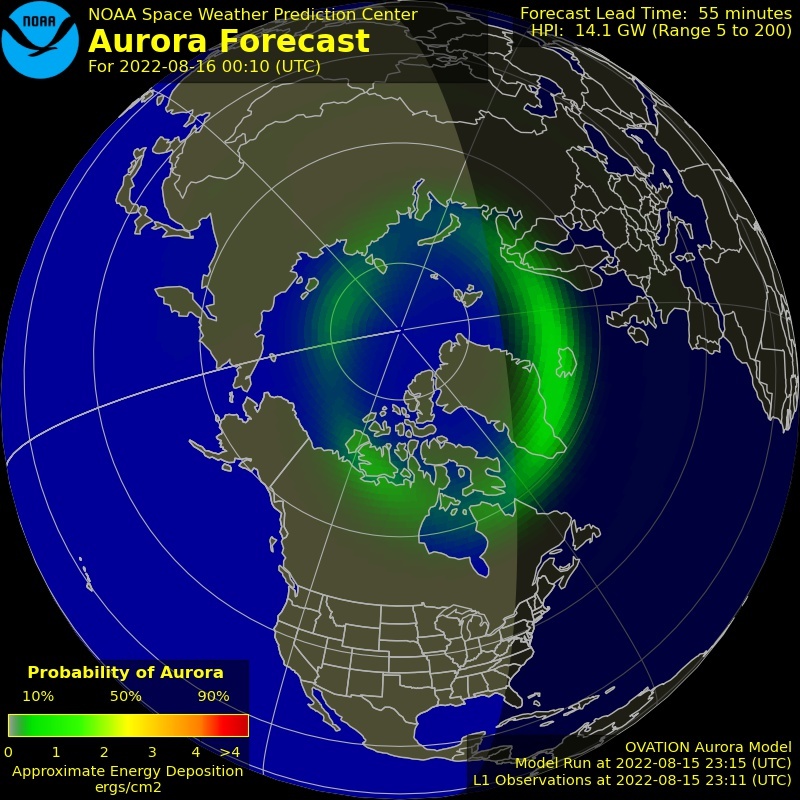 7 May 2012 here is my submission to Spaceweather website. 17 April 2012 here is the sequence on the 4 March 2012 Moreton wave as published in the BAA March 2012 Solar Section Report. 5 April 2012 here is a piece that I prepared for the Bolton Astronomer electronic magazine the 14th newsletter on the list. 26 September 2011 here is my published submission on the Spaceweather.com website of a huge M-flare blast across AR1302. I also did a radio interview on BBC Radio Sheffield. Piece runs from 10-37UT. 16 September 2011 here is the link to a piece in the Sheffield Star newspaper. 12/13 September 2011 here I was filmed for Barnsley Chronicle-online in my garden doing some live solar photography, here is the link and a piece will be featured in this weeks Barnsley Chronicle newspaper. Here I was published on the front page of Spaceweather.com on the 9 September 2011 with a photo linking to my animation of an M6-class solar flare event. Released 9 June 2011 via Rother Valley Optics in association with Compress Media this is the first in a new series called "Lets Talk Astronomy" it is available in DVD or Blue-ray format that has now been released on the internet Let's talk astronomy. This DVD features a 25 minute section that I have prepared on SAFE solar viewing and imaging. It features many of my stills and coloured animations to demonstrate what we amateur astronomers can achieve from our back gardens. This is the DVD cover. This is my article featured in the November 2009 issue of Astronomy Now reproduced by the kind permission of Keith Cooper the Editor.